I don’t know if it’s me or the game, but even though I’ve only progressed a mere 10 hours since my Persona 3 Portable intro post in January, it feels like I’ve accomplished tons. It might be that the game kicked things up a notch with the addition of a couple new teammates. It might also be that the story opened up significantly by finally revealing a few formerly-shadowy enemies. Or maybe I’m finally okay with the games’ controls, mechanics, and general state of being. Whatever is going on, I like it! When I last left Jin and his cohorts, they were just about the enter summer break. But first, Jin had to attend a kendo tournament. Jin became a member early on, and through it he met Kazushi (Kaz), a determined member who’s dealing with a serious knee injury, and Yuko, the current objection of Jin’s affection. Despite his injury, which Jin has been keeping a secret, Kaz continues his kendo routine. One once school starts up again does a teacher pick up on Kaz’s injury and pulls him out. Kaz finally fesses up about this knee but is allowed to continue competing for the moment. Meanwhile, Yuko, who is just about the cutest thing ever, has been growing closer to Jin. It’ll be interesting to see if their relationship continues to grow throughout the semester. But back to summer break. In addition to just being a dude with friends, Jin and crew continue to make regular trips into the Tartarus, and they manage to defeat yet another full moon shadow – a tough, armored enemy with two parts, each part owing to a different persona. It was a difficult battle, but everyone survived. That’s eight major shadows down, and only four more to go. 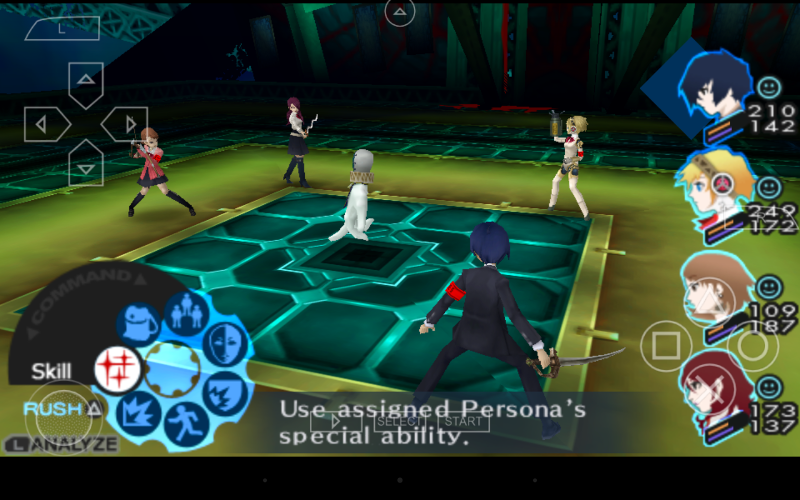 Speaking of enemies, earlier in the game, allusions had been made to a rogue group of persona-users. Now, their identities have been fully revealed. They call themselves Strega, and there are three members – the calm and creepy Takaya, the tech-savvy Jin, and the mysterious Chidori, for whom Junpei has fallen head over heels. (Then again, he seems to fall for just about any female, so…). The trio has been using the Dark Hour to commit crimes. Since the SEES team wants to end the Dark Hour, Strega is bent on stopping them. 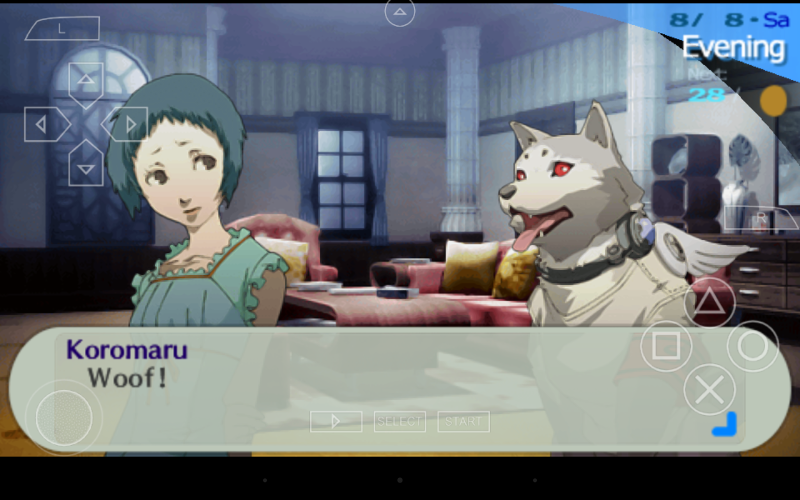 That’s all I know so far, and given the game’s shady undertones concerning the Kirijo Group, which has been behind nearly everything in the game, from the Tartarus to the school that everyone attends, I’m sure that there’s quite a bit to Strega’s story. September’s just started, and everyone’s headed back to school. What secrets will be further revealed during this new semester? In the Tartarus, I’m at level 114 and can’t move any farther, and that means that another full moon is on its way, and with it, another powerful shadow. I continue to train my team when Jin is feeling less social, and so far, I like how everyone is progressing. Though I’ve yet to find a core team that I really like. Part of that’s due to my terrible memory and not keeping track of each teammates’ weaknesses and strengths. 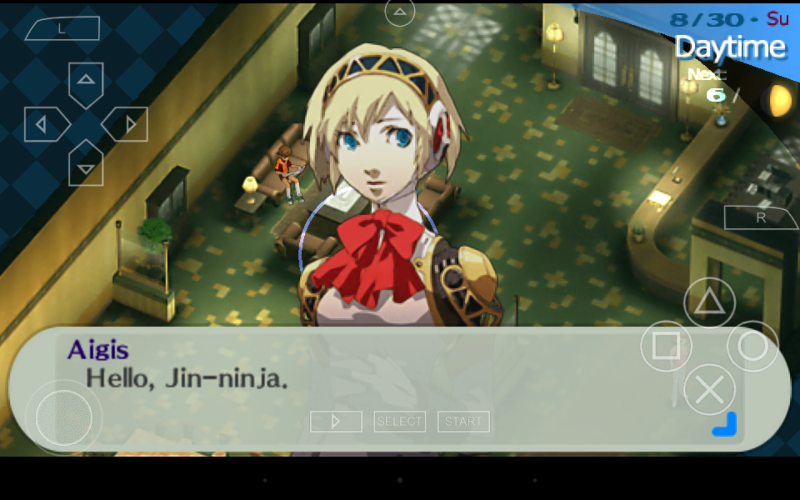 Part of it is also the fact that Jin can change personas at-will, so he can often make up for whatever the team lacks generally (i.e. be a healer when there is none or be a tank when supreme power is required). I’m not sure how many more teammates, if any, I should be expecting, so I’m sure whatever comes next will be a wild ride! 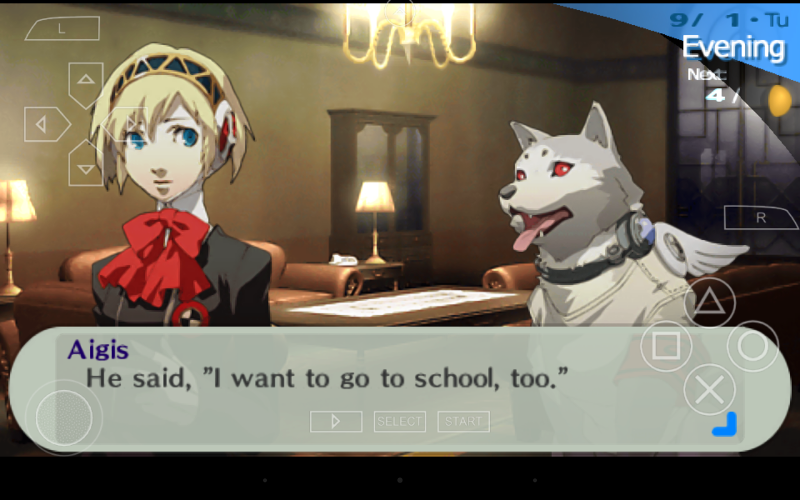 Persona 3… my all time favorite, bar none. 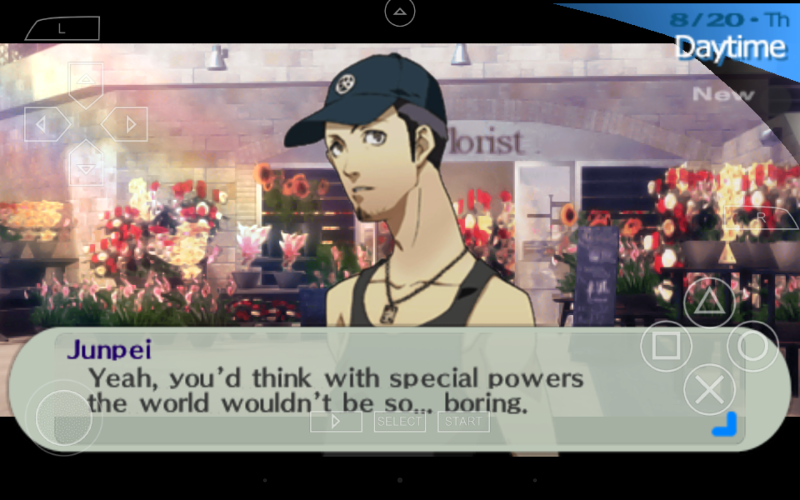 How are things going with Persona 3 Portable? It’s the question nobody asked but one that I recently answered over on Virtual Bastion!